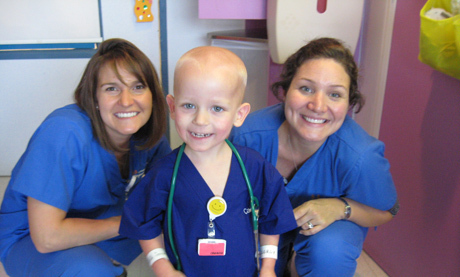 When our three-year-old son Caemon (aka “Croc”) was diagnosed with JMML in 2012--a one-in-a-million diagnosis--he was admitted to UCSF Benioff Children's Hospital where he received months of aggressive chemotherapy treatment in preparation for a bone marrow transplant. This was his only treatment option, and even under the best circumstances, his chances of a cure were slim. As his parents, we clung to the belief that our son would be one of the rare JMML patients who survives, the conquering hero who would slay his dragon. 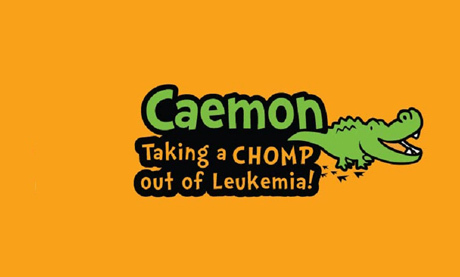 Tragically, despite world class care and an army of loving supporters, Caemon lost his battle and succumbed to his leukemia just five months after his diagnosis. His death has been an immeasurable loss to all who knew him, but especially to us, his parents. Our son came to us after many years of yearning and trying to conceive with no success. When he was finally born, we were overjoyed and fully delighted in being his moms. Caemon was his own little person with his own peculiarities and quirks: he was terrified of appliances, yet he decided to befriend them by giving them names and putting them to bed with blankets; he preferred the oldies: Beatles, Van Morrison, Bob Marley; he dazzled adults with his precociousness, but he didn't really like other kids. In the hospital, he connected with his nurses and wanted to be one himself. They were his superheroes. He dressed in scrubs and collected medical supplies, learning to say words like "echocardiogram." It was his beautiful heart that really won people over, though. He liked to give hugs, hold court, and dispense advice from his hospital bed. He told one of his favorite nurses to "never say no to a hug," and in our darkest hours at the end of his life, he managed to curl his arm around his mommy's neck and gently pat, pat, pat her saying very softly, "I’ve got you, Mommy," even as he struggled to breathe. His compassion, wisdom, and empathy blossomed during his treatment, transforming him into a child Buddha to his captive audience of friends and family. We have been transformed too: by him, by his journey, by his death. We write and share our story to offer hope and solace so that other bereaved parents know they aren't alone. This work has saved us in so many ways, saved us from grief, from despair, from forgetting. But it has also resulted in some very tangible progress. 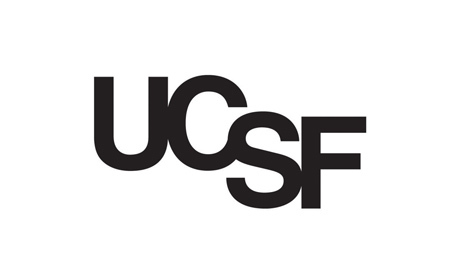 Very recently, Caemon’s oncologists at UCSF Benioff Children’s Hospital, Dr. Elliot Stieglitz (a St. Baldrick’s grant recipient) and Dr. Mignon Loh (Chief of Pediatric Oncology) published a paper revealing new findings regarding genetic mutations in children with JMML, and specifically, new mutations that may predict when some patients will not respond to traditional treatment protocols. One of these mutations was originally found using Caemon’s own leukemia cells, and as Dr. Stieglitz wrote to us, “It really was Caemon's sample that led to the first major breakthrough.” Findings such as these may help raise the rate of survival for children like Caemon whose disease was more formidable—they may very well make JMML a more treatable, less mysterious diagnosis. A St. Baldrick’s grant made this research possible; now we want to ensure that other breakthroughs are possible as well. No parent should ever face the agony of a child's cancer diagnosis, and certainly no parent should feel the crushing grief of losing a child, but this is happening every single day. 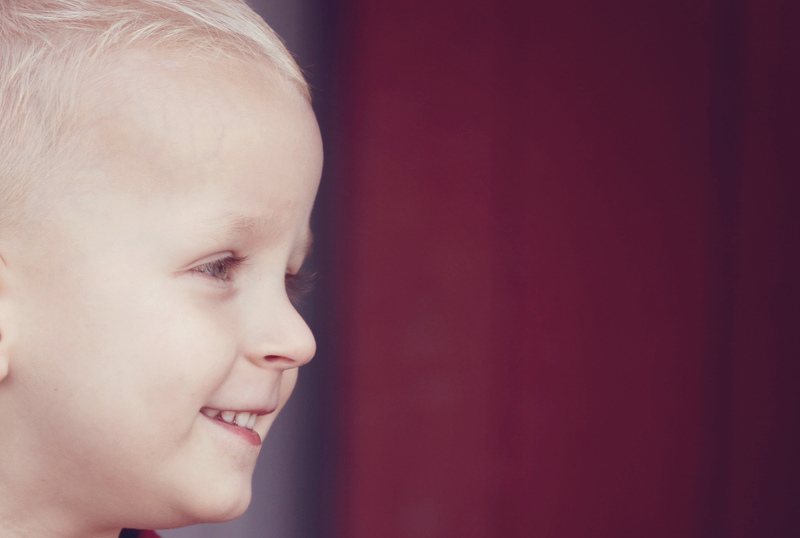 The most significant way that we can honor our son Caemon and ensure that his death has meaning is to work with organizations like St. Baldrick’s to continue the unrelenting search for a cure. Perhaps one day, through more research, Caemon can finally be that hero who slayed the dragon. We will not stop or give up until that day comes. We started C is for Crocodile to tell Caemon’s story; now we share our journey as we carry on his legacy. On our Facebook page Caring for Caemon, we highlight the legacy work we do in Caemon’s honor, including book drives, fundraising, and more. Read about the magic that can happen when St. Baldrick’s funding reaches the right researchers—this time Caemon’s own doctors using Caemon’s leukemia cells. Donations given to the The Caemon-Marston Simmons Hero Fund go directly to the St. Baldrick’s Foundation to fund lifesaving childhood cancer research around the world. The Foundation is guided by a Scientific Advisory Committee, comprised of leading experts in the childhood cancer community, to ensure that every dollar makes the greatest impact for kids with cancer. These people make us smile - they’re the doers and money-raisers on behalf of The Caemon Marston-Simmons Hero Fund. They’re shaving their heads, hosting events, starting fundraisers and more to make childhood cancer research possible.